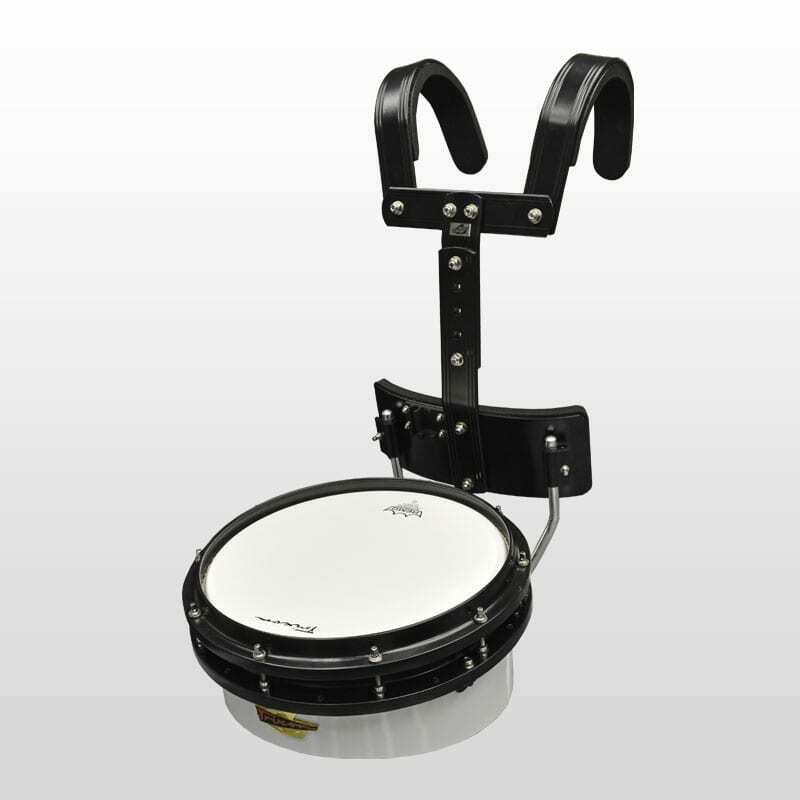 Field Series Marching Snare Drum uses all Birch Shells. Because Birch is one of the densest of all woods. Frequency, vibration has much more reflection as opposed to being absorbed, “thus a greater volume of sound from the shells.” Birch wood’s density and unique properties also give the sound a chipper edge – perfect for festive marching, drum and bugle, and pep events. Trixon Field Series – Best of Class. 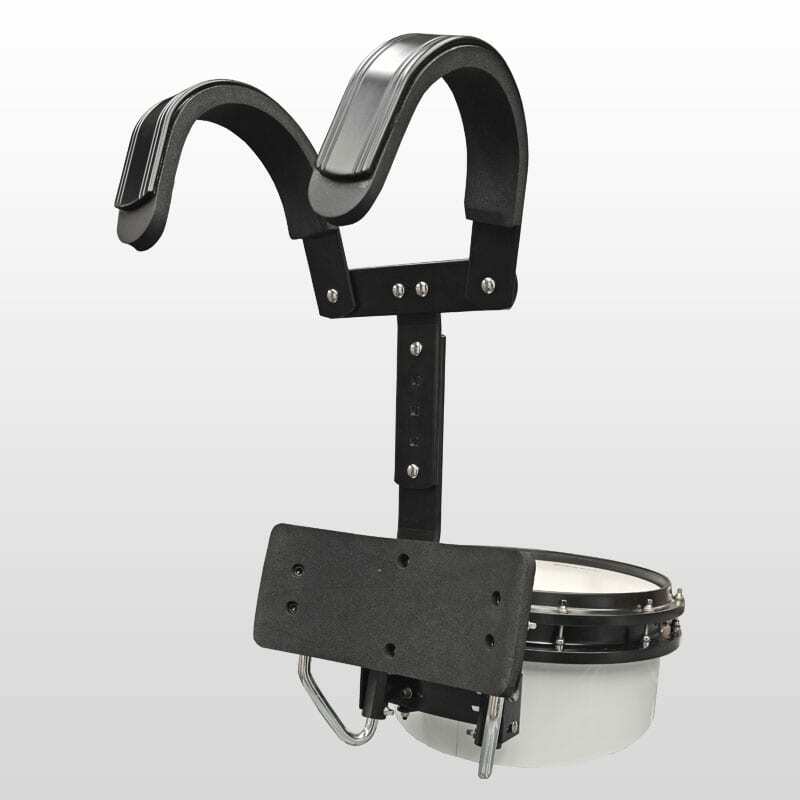 Professional marching snare features a giant tone and big punch. 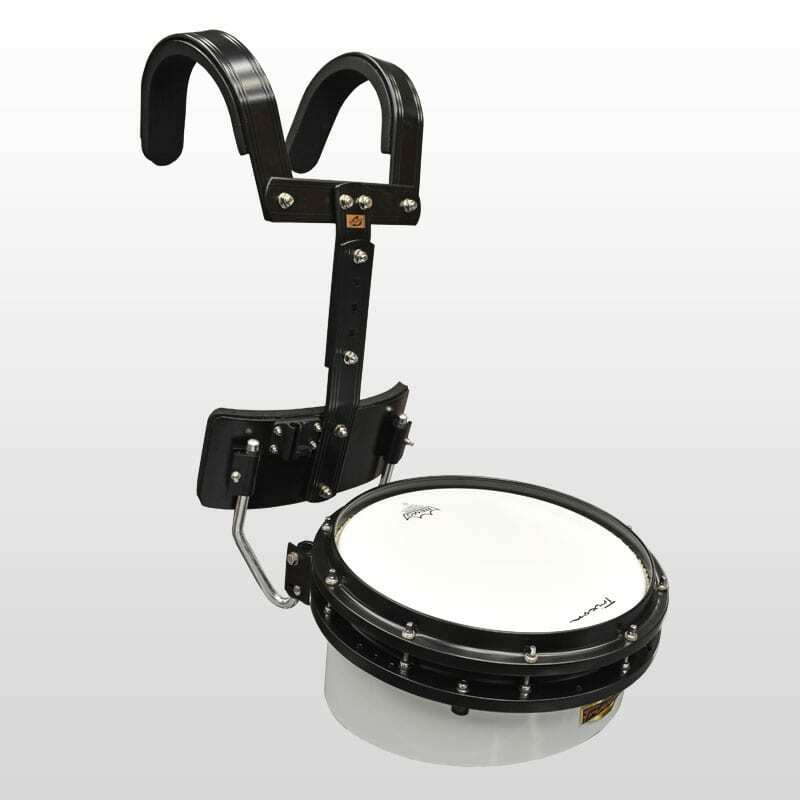 This is the snare that will bring out the beat within your band.